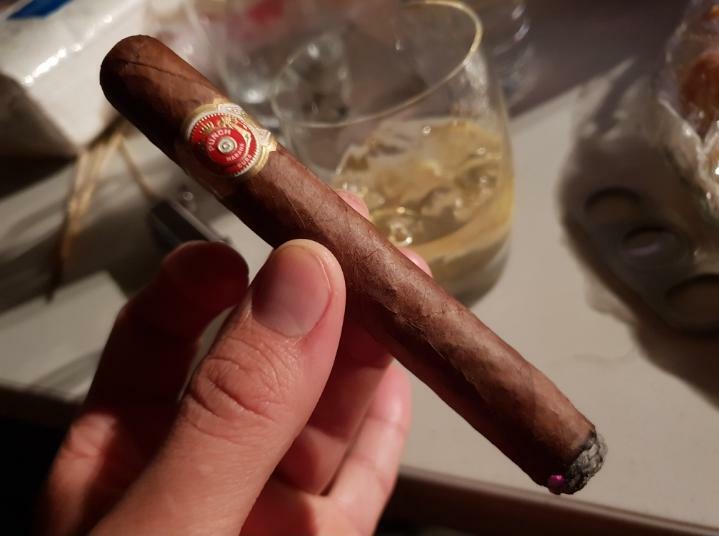 This cigar is from a box of psp from our host. The draw was phenomenal. A perfect 10/10. It didn't require a double draw. One single smooth puff, drew plenty of cool flavourful smoke. Effortless. I never get anything from a prelight draw as I'm an amateur, so i didn't bother. 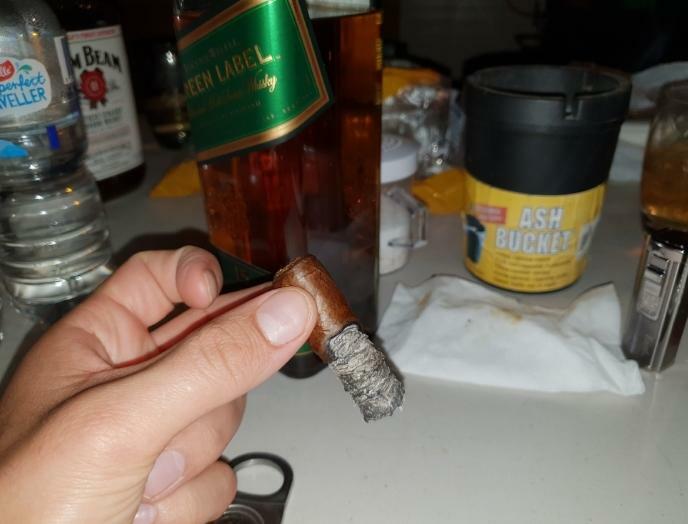 First third: the cigar started beautifully. Light spice, some clove and soft leather. Really nice mix. 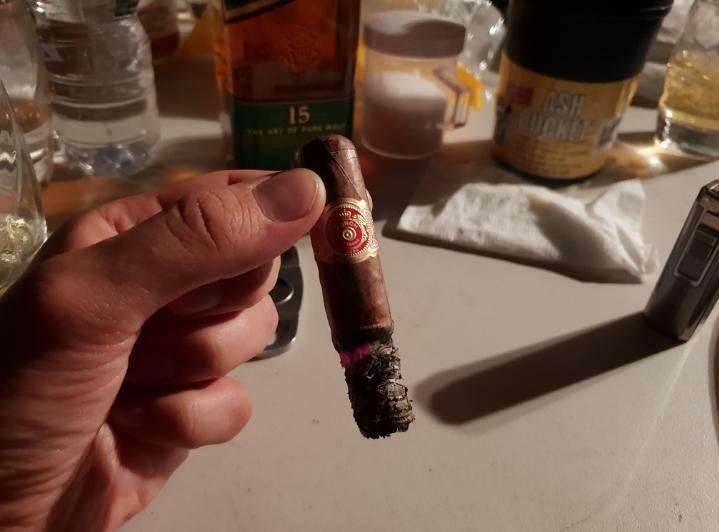 I was pairing it with Glenfiddich 12 years, and lit this after a bbq. Second third: at the start of the second third there was a nice milk coffee which i don't remember getting in these. It only lasted a few draws and was replaced by a dusty coco. Dusty coco is one of my favourite flavours in a cigar. It wasn't very strong but it was there for this third. The leather was gone. Just coco and clove 🤔 weird but it worked 🤤. Glenfiddich finished so onto a bottle of Green Label that i have never tried. I'm a single malt man but I was at my cousin's place, so i couldn't complain haha. Nice review - thanks! 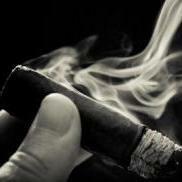 That looks like a beautiful oily wrapper on your cigar. I'm looking forward to trying the current version of this cigar in the holiday sampler. I've had several from the early 2000's and I'm excited to see how they compare.